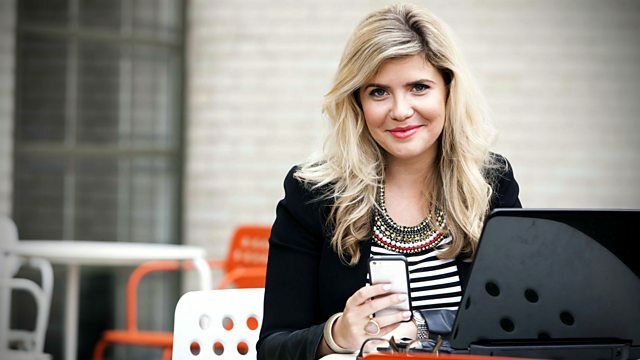 Emma Barnett presents 5 live's rundown of the top 40 news, politics, sport and showbiz stories of the week that are making the biggest impact across social media and online. Emma's guests are journalist Susie Boniface (aka The Fleet Street Fox), and Jim White - sports columnist at the Telegraph. 1 The Australian Open - five times unlucky for Andy Murray in the final against Novak Djokovic.